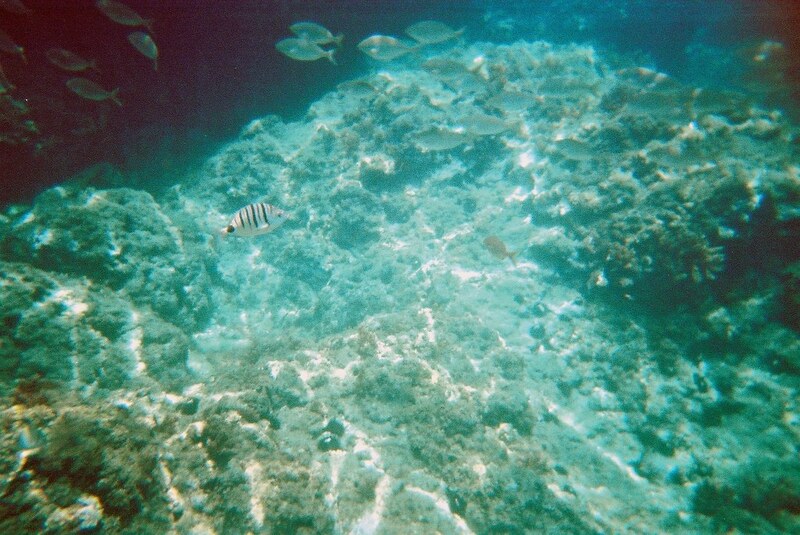 I finally got around to getting the photos from the underwater camera I bought on holiday developed. 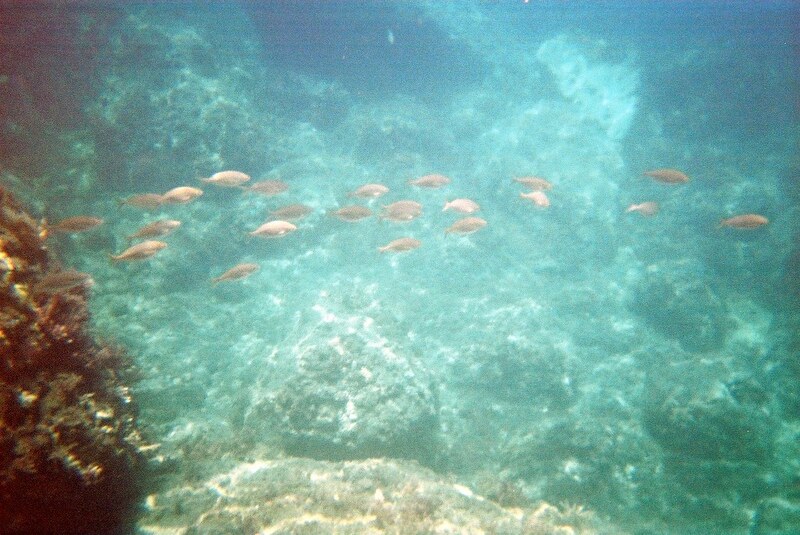 Not as good as I'd hoped, but not bad for a disposable. Have a look at my Flickr page for more. 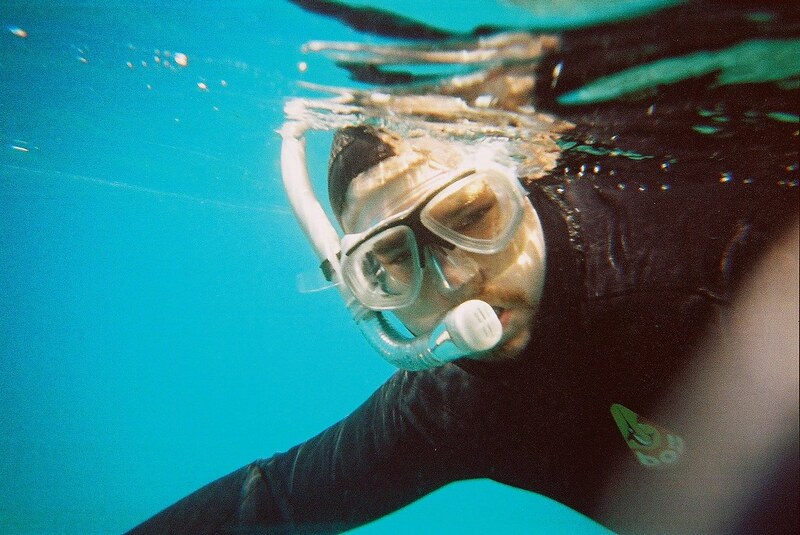 Must get around to learning to scuba.